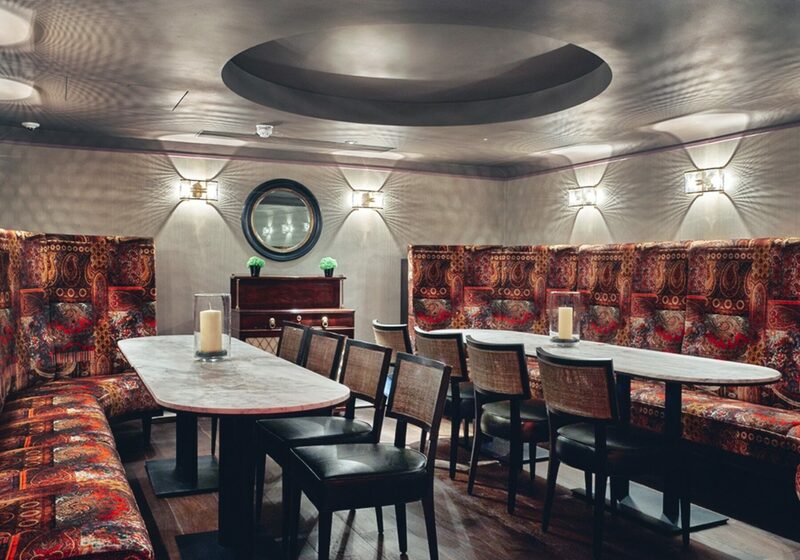 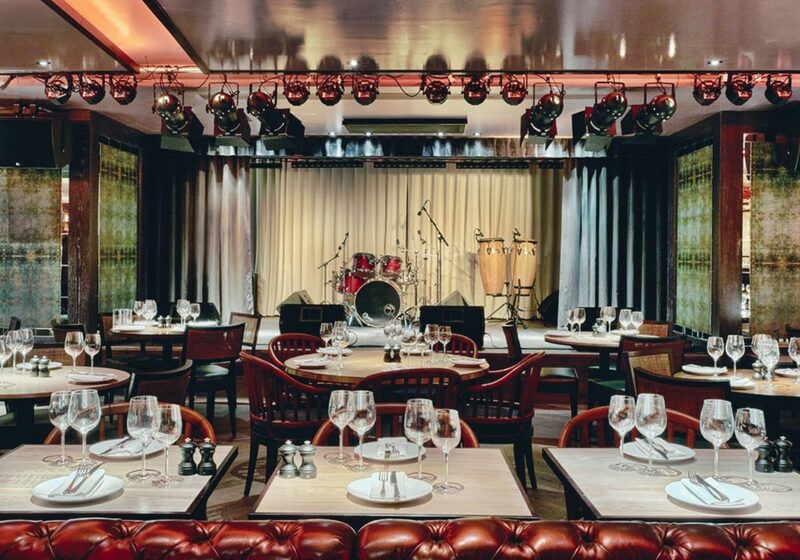 100 Wardour Street is an exciting venue for live music and dining, situated right in the heart of London’s vibrant Soho area. 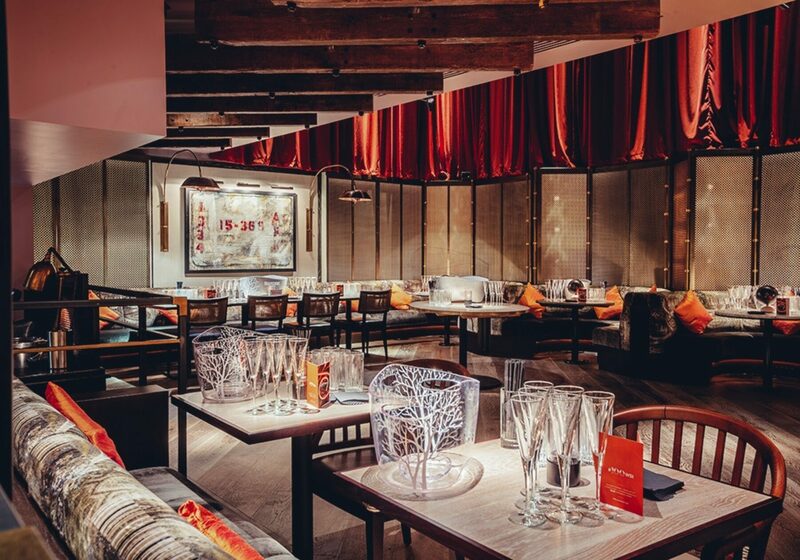 With two very different restaurant experiences on offer – upstairs, the lounge with its all-day menu and great brunches, and downstairs the restaurant complete with fabulous cocktail experiences – design, décor, and interior fit-out were critical elements in the context of creating the overall venue experience. 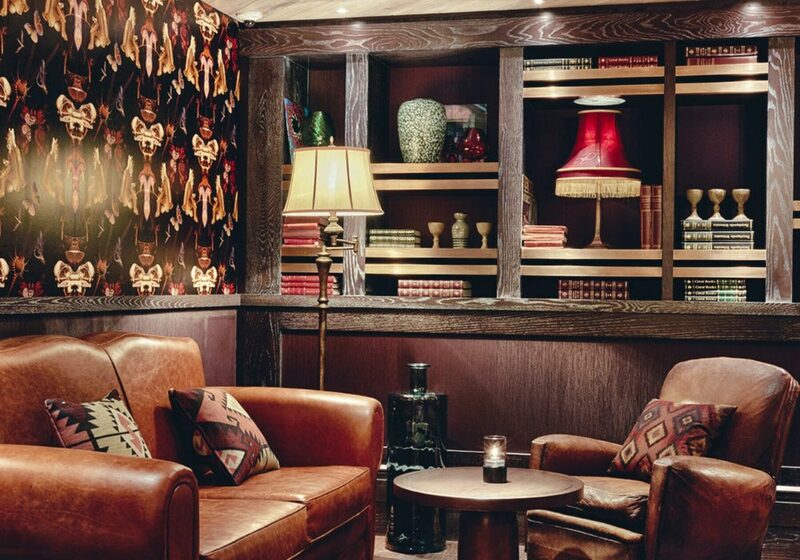 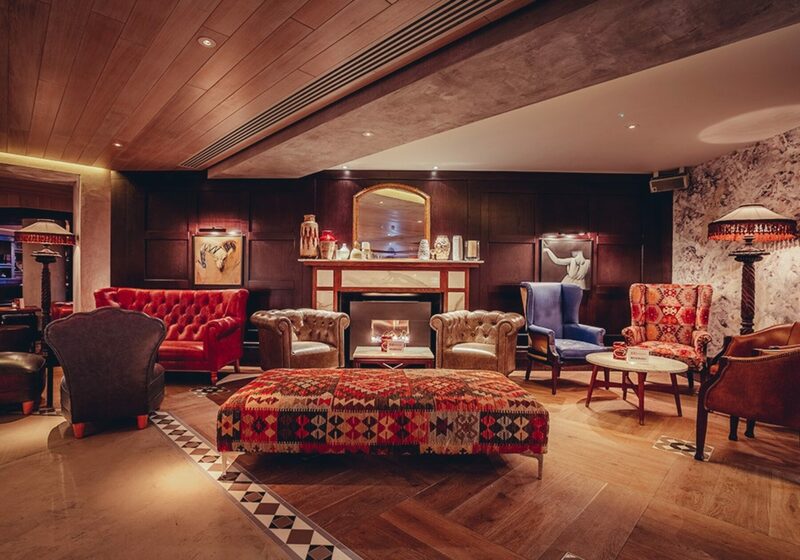 Collaborating with 3interiors – something we have done on many high-end hotel and restaurant projects to date – our brief was to design, create, and install high-quality furnishings (including upholstery), to help bring this incredibly vibrant venue to life.